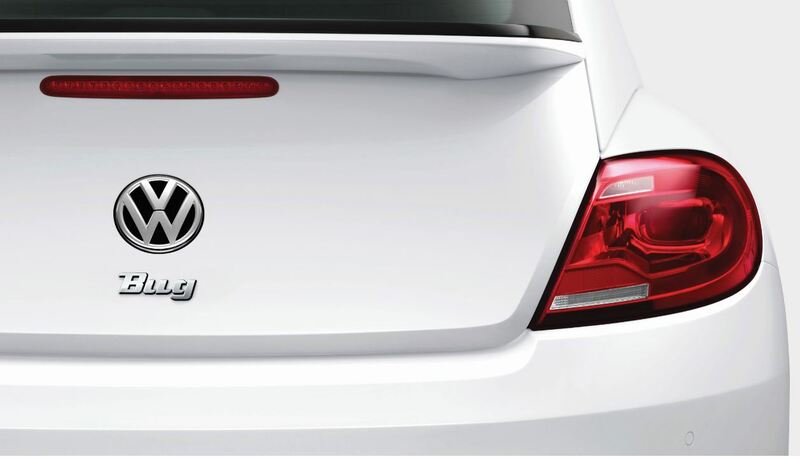 Get the personalized look and custom feel you've been craving with Volkswagen parts from Morong Brunswick Volkswagen in Brunswick, Maine. Our parts department, tucked away in the corner of New England, is complete with genuine and fully-certified Volkswagen parts to get you a secure fit no matter which Volkswagen model you have. Learn more about our Volkswagen parts selection by contacting Morong Brunswick Volkswagen today. The Right Volkswagen Part Makes the Difference. Order Volkswagen Parts at your Brunswick, ME Volkswagen Dealership. 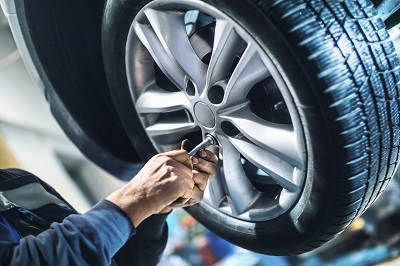 From performance parts upgrades that help make the car more efficient or run in a specific way, to replacement parts perfect for cosmetic upgrades or replacing previous damaged parts, Brunswick Volkswagen in Brunswick, ME has everything you need to improve your Volkswagen car, wagon, or SUV. Our wide array of parts includes air filters, catalytic converters, shock absorbers, radiator parts, headlights, tires, rims, floor mats, Volkswagen decals, brush guards, and more. Give the Volkswagen parts department at Brunswick Volkswagen in Brunswick, ME a call today to start your Volkswagen parts order form. And if there's something you want that isn't in stock, no worries! We'll have it shipped to our dealership just for you.